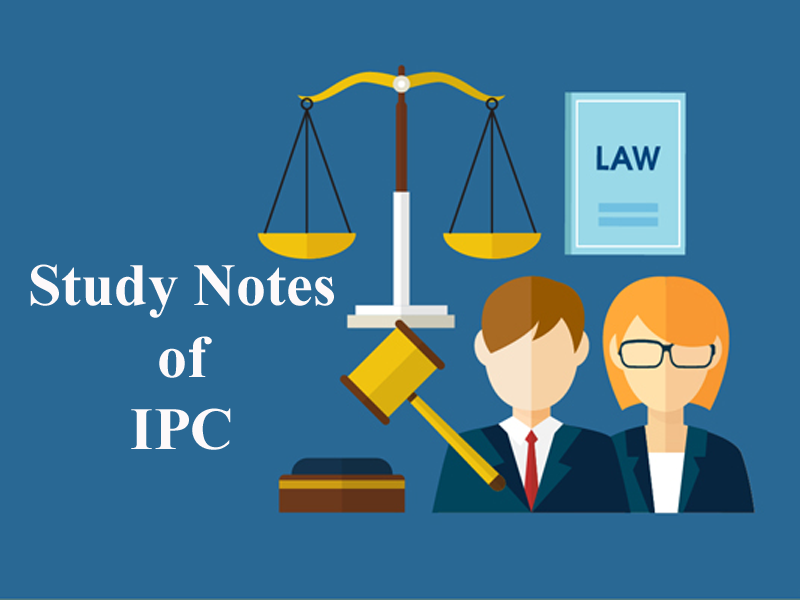 Here we are providing you updated and most relevant Study notes on IPC of Attempt for Law Entrance Exam. These study notes are highly recommendable for all those who aspire to crack CLAT, DULLB, AILET and other Law Entrance Exam. Whoever attempts to commit an offence punishable by the IPC with imprisonment for life or imprisonment, or to cause such an offence to be committed, and in such attempt does any act towards the commission of the offence, shall, where no express provision is made by the code for the punishment of such attempt be punished with imprisonment of any discription provided for the offence, for a term which may extend to one half of the imprisonment for life or half of the longest terms provided or with fine or both. (b) A Intends to kill B, purchased Sweets and add poison and offer it to B.
Ø Attempt to do an impossible act. A Person may be held guilty of attempt to commit an offence even though the fact are such that the commission of offence impossible. A makes an attempt to steal some Jewels by breaking open a box and find after so opening the box that there is no Jewels in it. Ø Attempt to commit theft. Ø Guilty under this section. A makes an attempt to pick the pocket of B. by thrusting his hand in the pocket but B has nothing in his pocket. (1) Section 511 Covers only those offences defined U/s 40 of IPC. Not other violation of other law. (2) This section covers category of offences which are punishable with Imprisonment For life or Imprisonment. It does not cover offences where punishment is death or fine. (3) Attempts to commit offences punishable with Imprisonment for life or imprisonment where no such provision is made by this code for Punishment. When any person commiting an offence under this section is under sentence of imprisonment for life, he may, be punished with death (CAPITAL PUNISHMENT) if he causes hurt to the other person. Generally “A Person is liable for all proximate consequences of his act” A person is not liable for the act done by other person but there are exceptions. A, B and C are hiding in the house. A Constable/Inspector comes there to arrest all of them. B & C push the Inspector and A gives the blow. Though the blow is given by one person but Section 34 says all of three will be equally liable. For common intention there should be meeting of mind; intention of each of the accused should be known to others, it should be shared by them. Ø Pre arrangement and Pre-mediated concert should be there. Ø Physical presence at scene of crime is not necessary of all. Ø Participation and waiting for the consequence is sufficient. 6. Attempt to commit suicide falls under Sec. 10. For __________ meeting of mind should be there intension of each of the accused should be known to others, it should be shared by them. Get the updated and most relevant study notes on IPC of Attempt for upcoming CLAT and other Law Entrance Examination.